With about a month to go before launch, Travis Strikes Again: No More Heroes can now be pre-loaded from the European Switch eShop. We expect the same option to be extended in North America soon – possibly today. 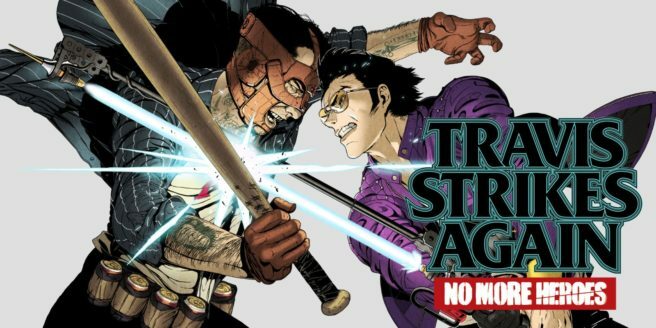 Travis Strikes Again: No More Heroes takes up 5.6GB of space. The base game can be purchased or a bundle containing the season pass. Travis Strikes Again: No More Heroes will support the Switch Pro Controller. English, Japanese, Spanish, French, German, Italian, and Chinese are the included languages.